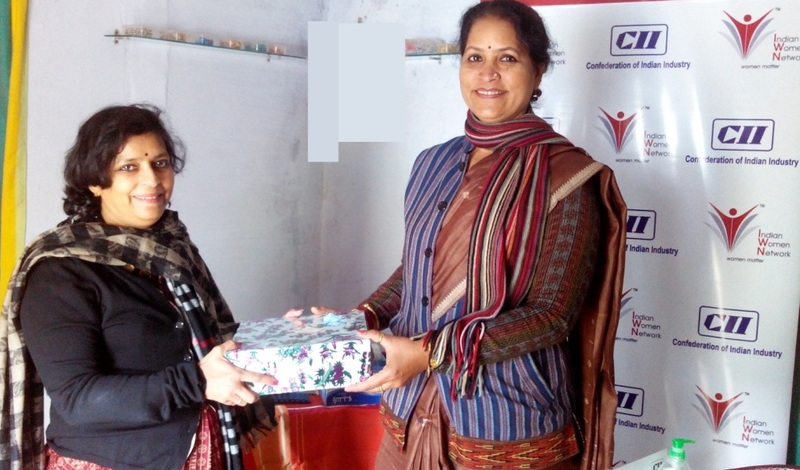 CII Indian Women Network Madhya Pradesh Chapter organized a session on ‘Health and Hygiene’ at Niviraj Education Society, Bhopal. Speakers for this session were Dr Kuhu Shrivastav Chowdhary, Sr Lady Medical Officer (Gynaecologist), Govt J P Hospital and Ms Sarika Dubey, Family planning counselor, Govt J P Hospital, Bhopal. There were more than 50 women from all age groups. Pregnant women, old age women and adolescent girls were also made aware about maintaining proper hygiene, family planning etc.